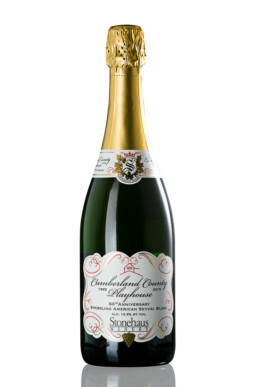 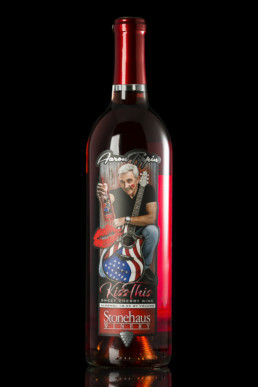 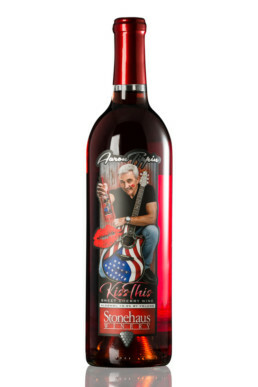 Stonehaus Wines are now the featured wines of the Grand Ole Opry. Visit our winery and gift shop for a complimentary wine tasting. Stonehaus Winery is Tennessee’s only winery with statewide distribution. 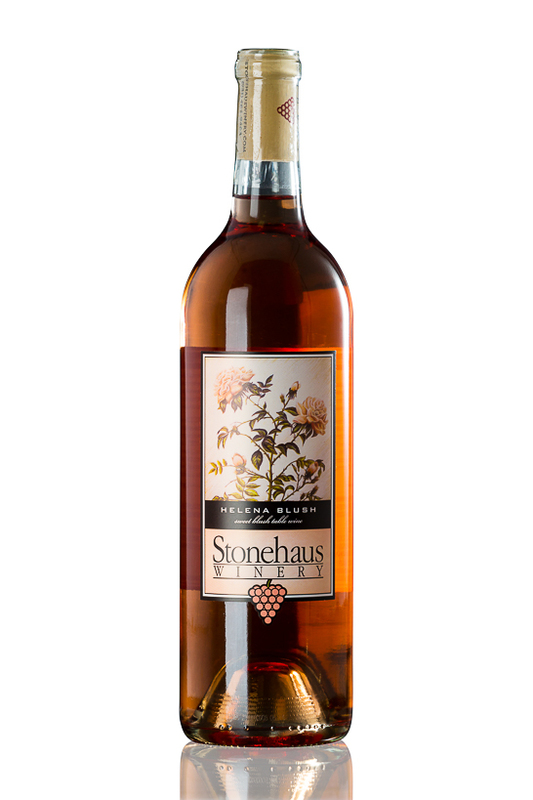 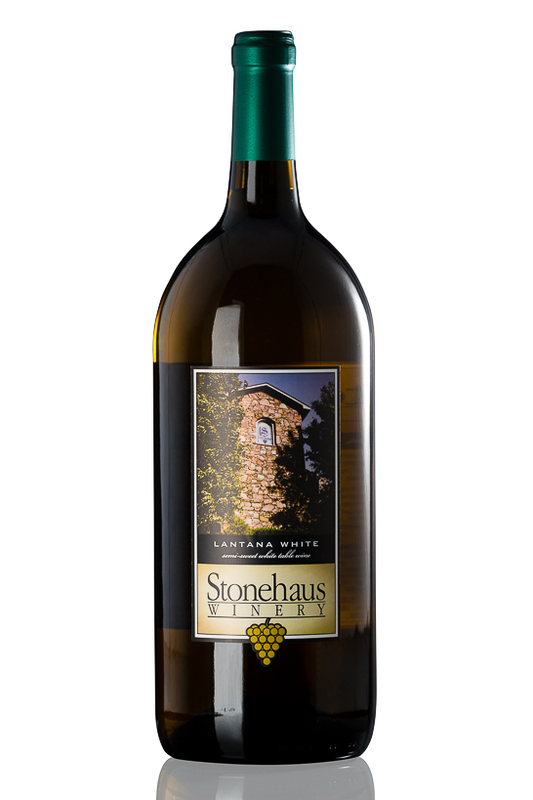 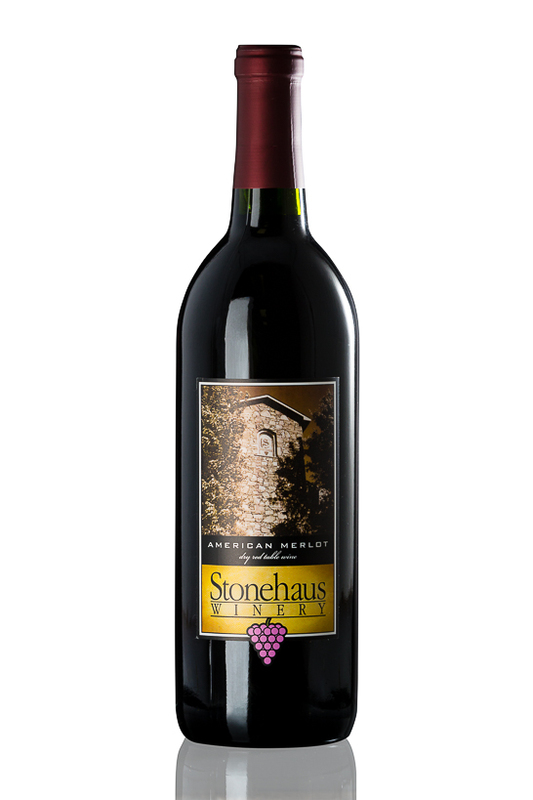 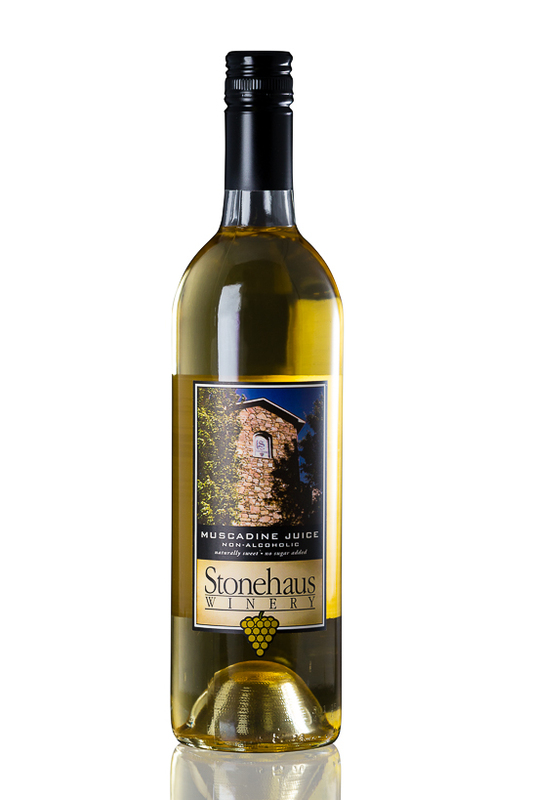 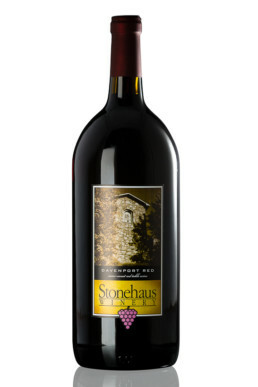 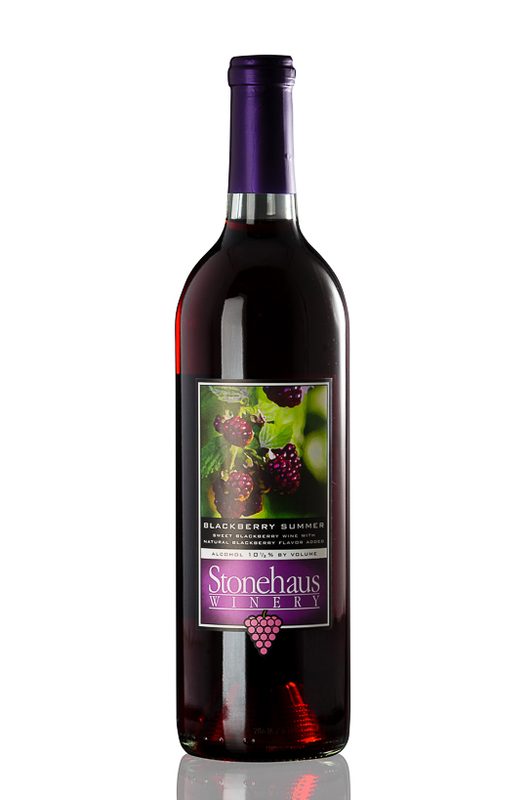 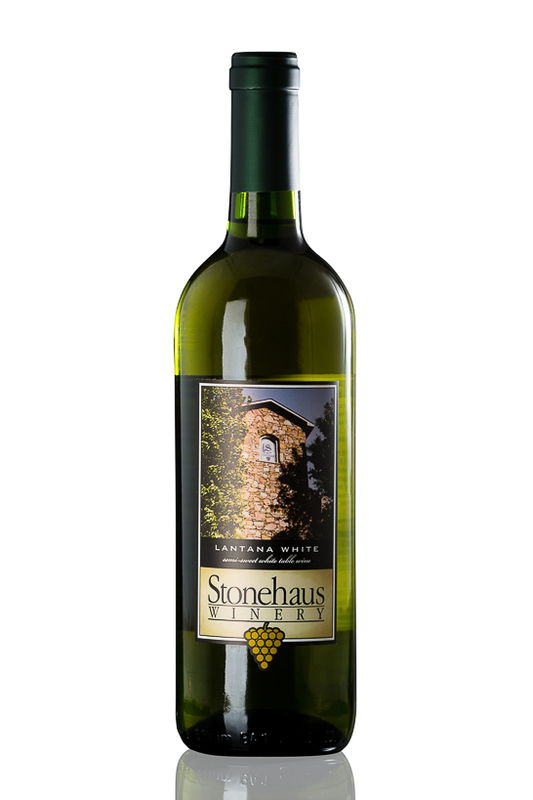 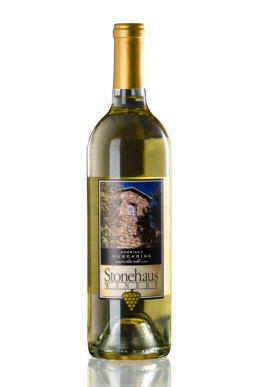 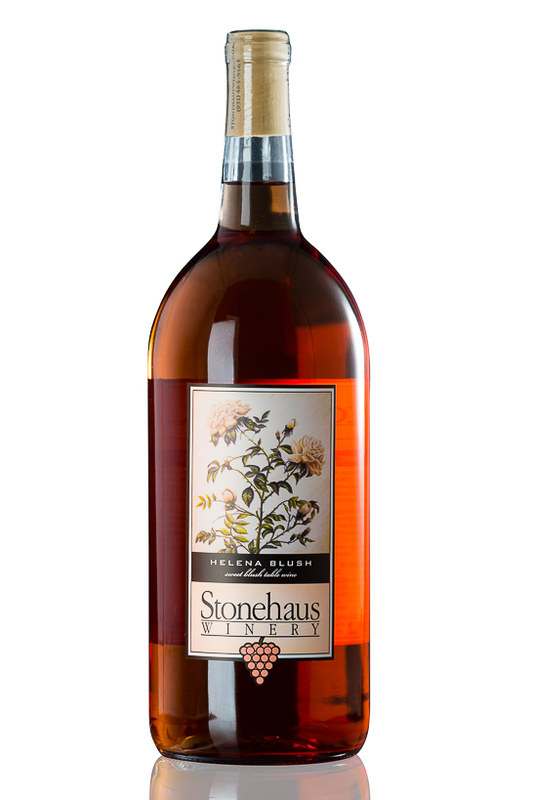 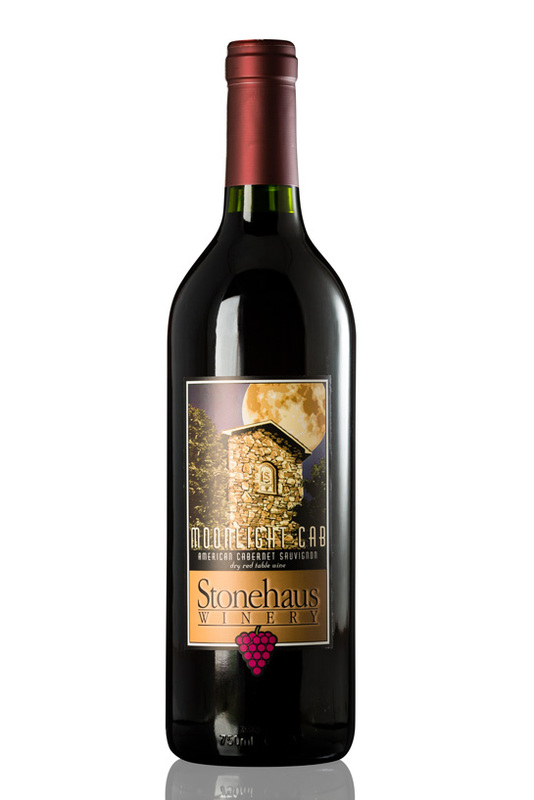 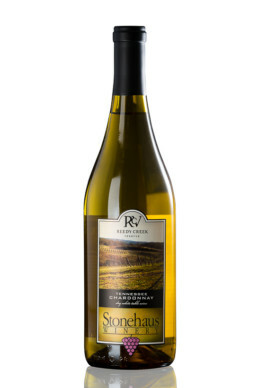 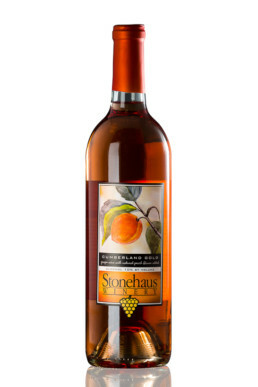 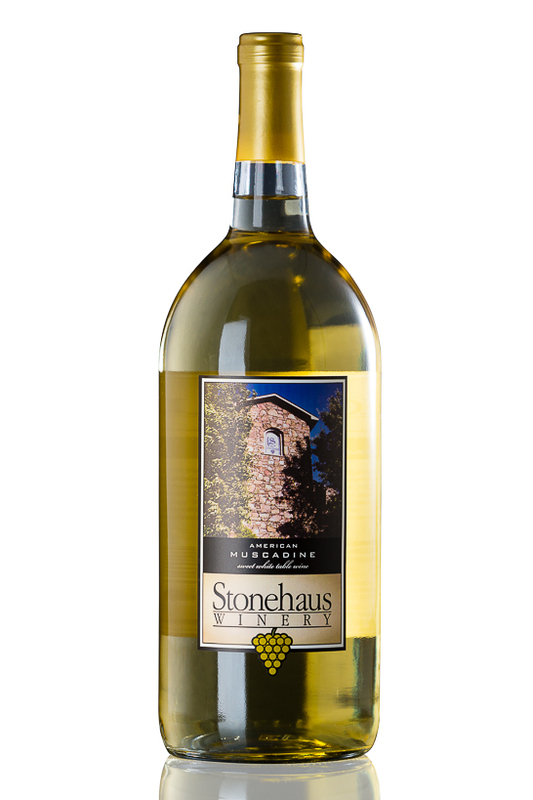 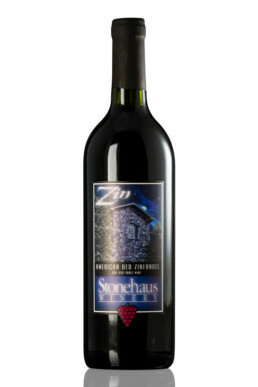 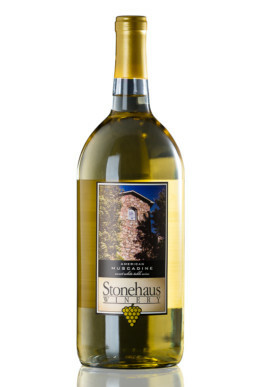 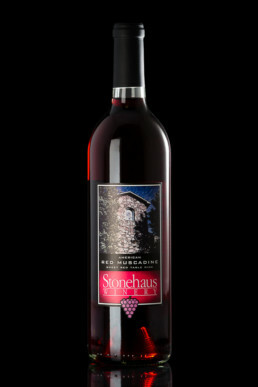 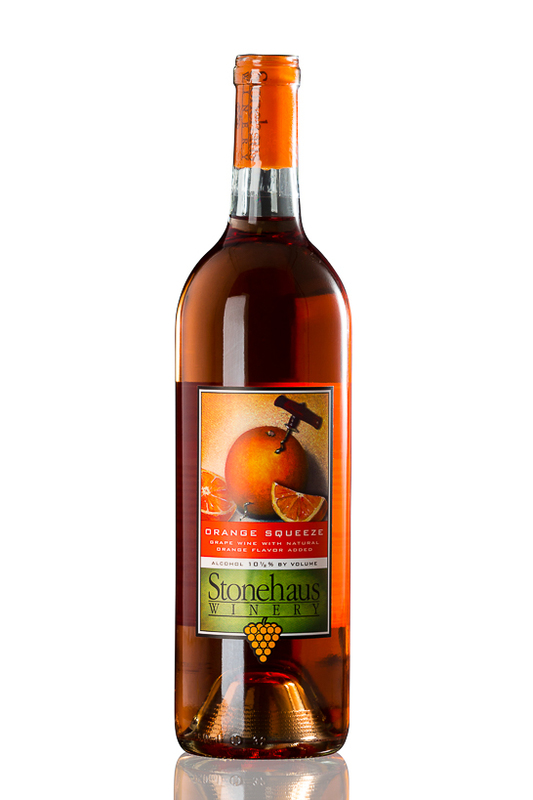 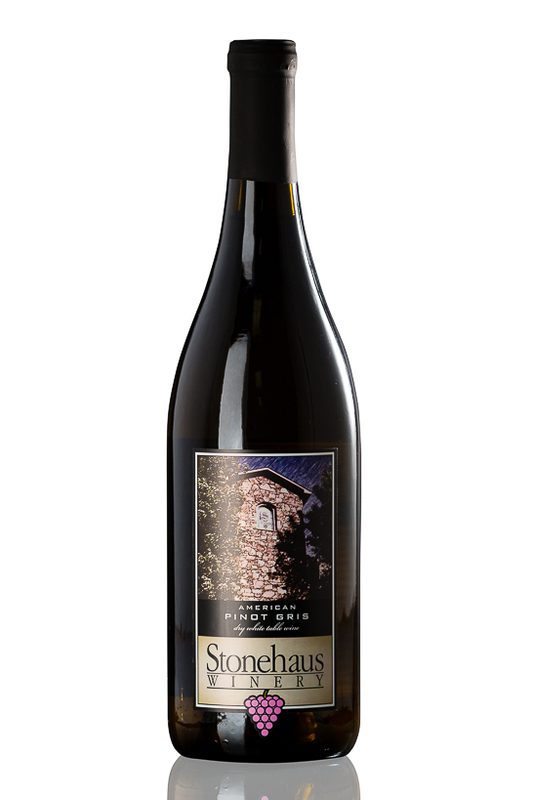 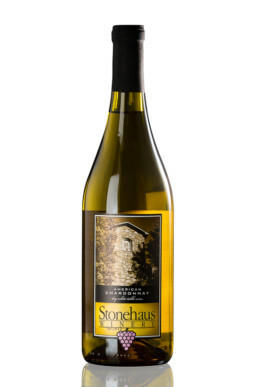 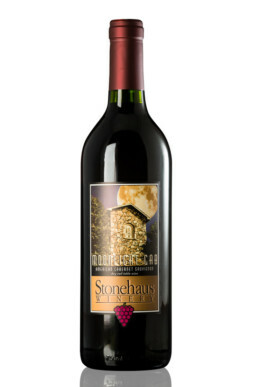 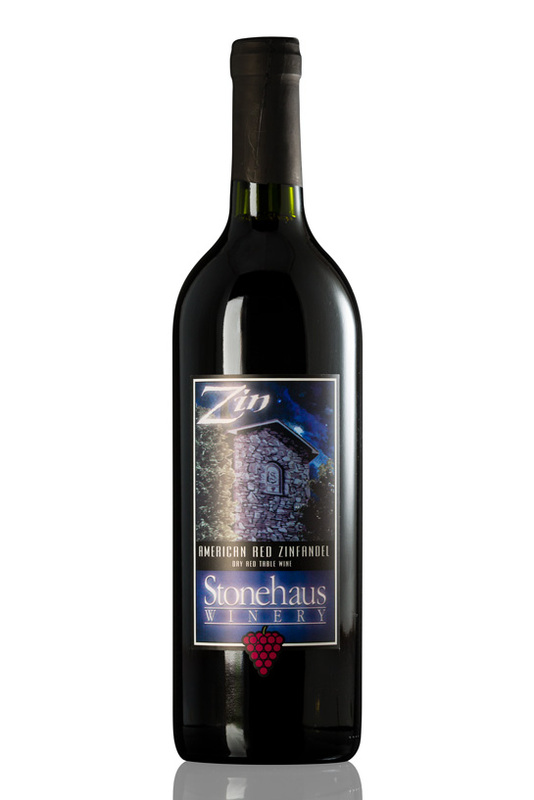 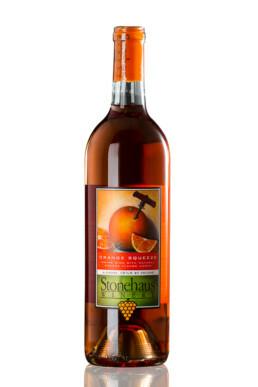 Stonehaus wines can be found at the winery, in liquor stores, and in grocery stores across the state. 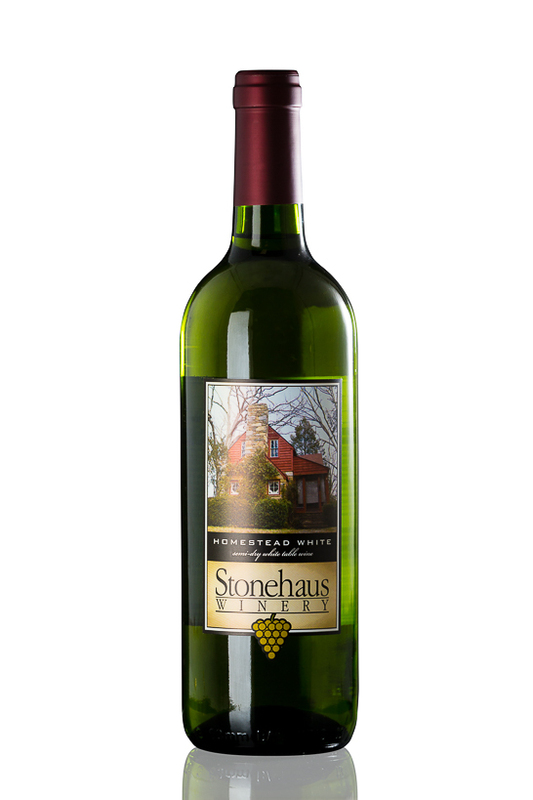 We are very proud or our wines, heritage, and family we have created here in the beautiful Cumberland Plateau. We invite you to come and share our wine and experience the best in southern wines! 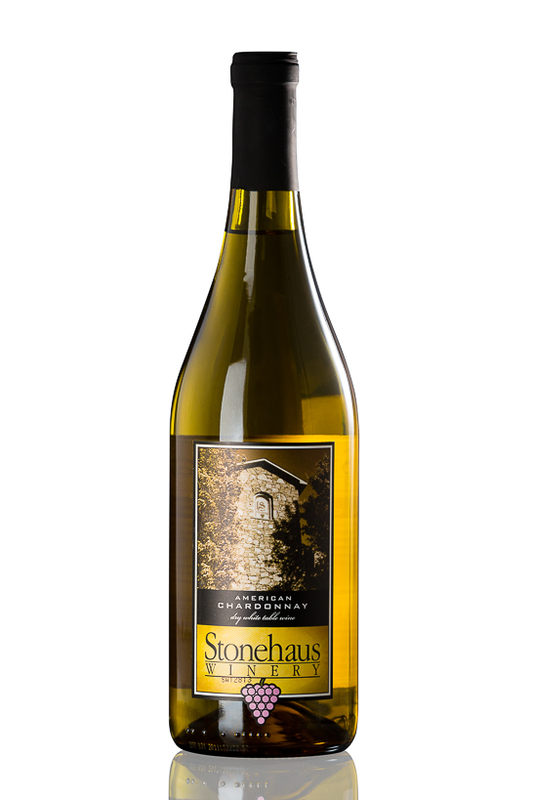 We are open Monday – Saturday from 9am – 7pm and on Sunday from noon – 5pm. 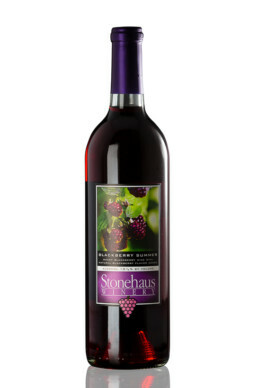 You can reach us at (931) 484-WINE (9463).